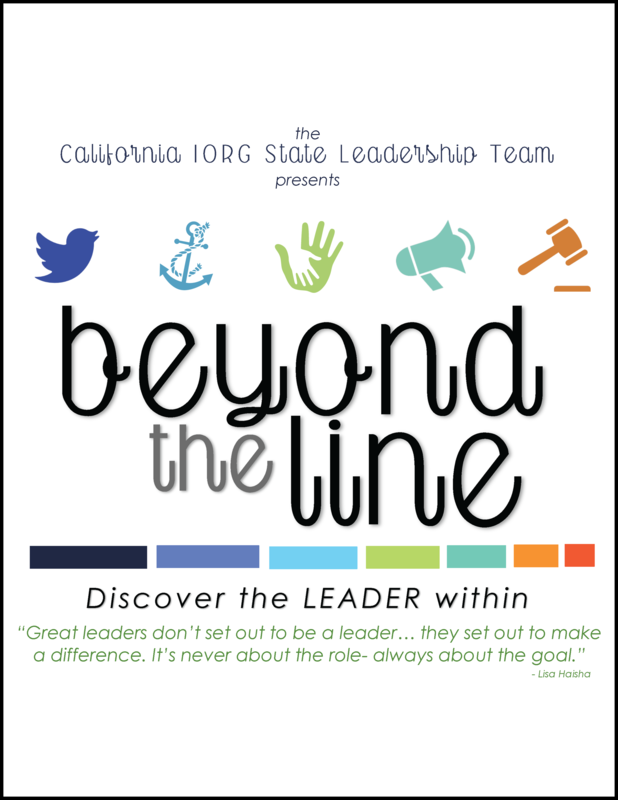 Click the Image Below to Enter the All New Beyond the Line Portal! 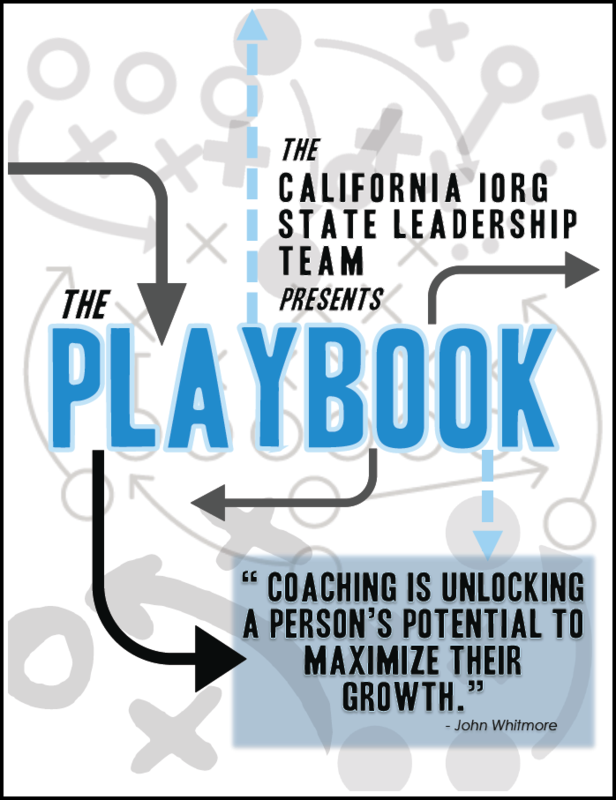 The all new Beyond the Line and Playbook are available now! Click the images below to download each of them and print them at home! These forms are meant to be opened and printed before filling them out.